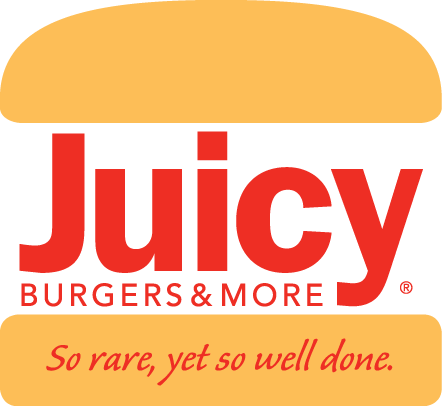 We opened our first Juicy Burgers & More in 2008 and have grown steadily since. We are a fresh, casual restaurant with a simple, diverse, menu and we’re growing! If you’re interested in a franchise opportunity, please fill in the form below and our company’s founder, Bobby, will be in touch! We look forward to hearing from you!